Rent Lorien Hotel & Spa | Corporate Events | Wedding Locations, Event Spaces and Party Venues. Here at Kimpton Lorien Hotel & Spa we understand that life is a balance of work and play, productivity and pampering, revving up and slowing down. In addition to a our soothing hotel spa, we offer two exceptional restaurants, and a West Coast feel that’s both elegant and laid-back. With the help of a talented culinary team, Brabo unites contemporary American fare with influence from French and Belgian techniques and flavors. Think delectable, contemporary cuisine that’s driven by the seasons and perfect for any event. 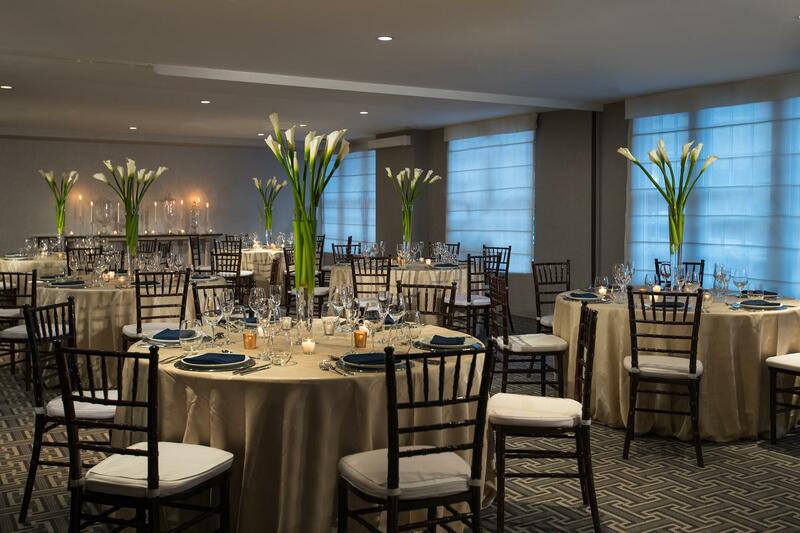 Kimpton Lorien Hotel & Spa provides a timeless backdrop for your ceremony and/or reception, and we happily welcome your party into our guest rooms and suites, private event suites, four spacious outdoor terraces, and top-notch restaurants.